A TOKYO court has rejected former Nissan chairman Carlos Ghosn’s latest request for bail more than two months after his arrest. The decision by the Tokyo District Court came a day after Ghosn promised to wear an electronic monitoring ankle bracelet, give up his passport and pay for security guards approved by prosecutors to gain release from a Tokyo detention centre. The court announced its decision in a statement and his family have said they will appeal against it. The 64-year-old, who led Nissan for two decades, has been in custody since November 19 and had a bail hearing yesterday. An earlier request for bail last week was similarly rejected. 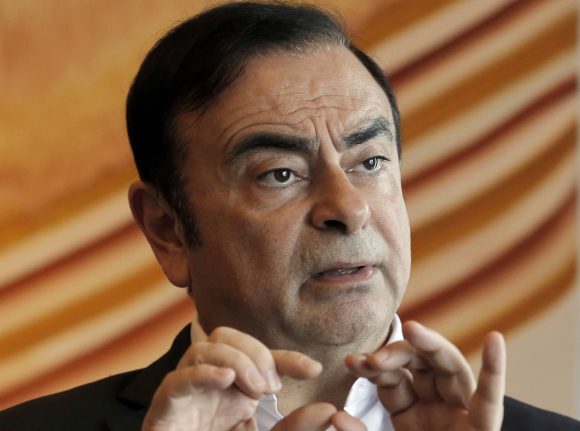 Ghosn has been charged with falsifying financial reports in under-reporting his pay from Nissan over eight years, and with breach of trust, centring on allegations he had Nissan temporarily shoulder his personal investment losses and pay a Saudi businessman. He says he is innocent, claiming that the alleged pay was never decided, Nissan didn’t suffer losses and the payment was for legitimate services. His wife, Carole Ghosn, appealed for his release through Human Rights Watch earlier this month, saying Ghosn’s treatment has been harsh and unfair. Her views echo widespread criticism of Japan’s criminal justice system both inside and outside Japan, as suspects who insist they are innocent are held for longer. They are detained in a cell and routinely grilled daily by investigators without a lawyer present, although lawyers are allowed to visit. Ghosn’s lawyer, Motonari Ohtsuru, has acknowledged his release may not come until the trial, which may be six months away. A date is yet to be set. Nissan officials say an internal investigation found that Ghosn had schemes to hide his income and that he used company money and assets for personal gain. A special committee Nissan set up after Ghosn’s arrest to strengthen governance held its first meeting on Sunday. 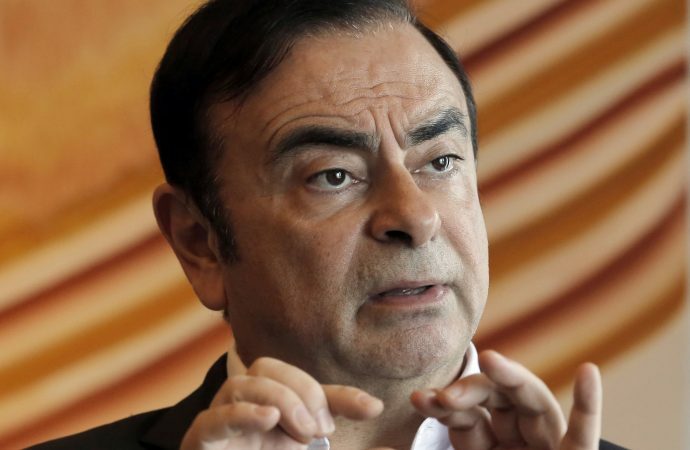 Seiichiro Nishioka, a former judge and co-chairman, told reporters after the meeting that Ghosn had shown questionable ethics, and too much power within the company had been focused on one person. The committee’s findings are due by late March. Alliance partner Renault is due to hold a board meeting on January 24 during which Ghosn is expected to be removed as chairman. A report by Reuters today says the manufacturer’s nominations committee is tentatively backing Jean-Dominique Senard – the boss of Michelin – to become the new chairman, with Thierry Bolloré – Ghosn’s deputy – assuming the full role of chief executive.